When you think of vinyl floors, you likely imagine the scuff and scratch-prone, ugly floors of yesteryear. If this is the case, then get ready to have your mind blown because the vinyl of today is making a comeback in a big way. 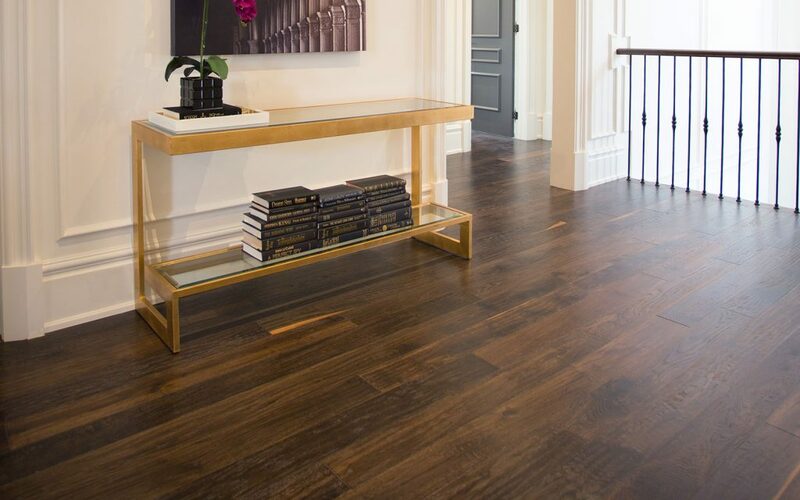 Vinyl flooring in Vaughan is taking off at light speed as home and business owners eagerly embrace the fashion and function advantages that modern vinyl offers. Vinyl tiles and planks can be printed with any type of colour or design. This means that, in addition to letting you get tiles with any colour combination you desire, it is also possible to get vinyl floors that mimic the appearance of other materials. Since vinyl is one of the more cost-effective floor types, its versatile image allows you to affordably harness the look of exotic woods or high-end stone at a fraction of the price. Even if you choose not to take advantage of vinyl’s power of imitation, the flexibility of appearance means you can let your inner designer go nuts. This goes double when you consider the different shapes your Vaughan vinyl flooring can come in. Whether you go chevron, herringbone, tile, think plank, large plank, or the stylish hexagon, you’ll be able to find the perfect combination of appearance and form to bring your design to life. Vaughan vinyl flooring is a DIY dream and a snap to install—sometimes literally, if you use click planks. Whether you use adhesive or sheet vinyl or even the no-fuss loose lay type, most forms of vinyl installation essentially boil down to just sliding or slapping the floor into place. Even better, vinyl can be installed with little subfloor preparation. You can lay vinyl floors right over existing tiles without the need for removal. Click planks can even be used on uneven surfaces. Vinyl floors usually come in sheets, but this doesn’t mean you have to install in large swaths. Nothing prevents you from mixing elements from different vinyl sets to create truly unique combinations of colour, shade, texture, and material look to realize that special vision. Even if you aren’t inclined towards dramatic appearances, vinyl’s flexibility and versatility opens up a number of options including the ever-retro checkerboard kitchen or going for the futuristic look with sleek hexagons. The choice is yours! 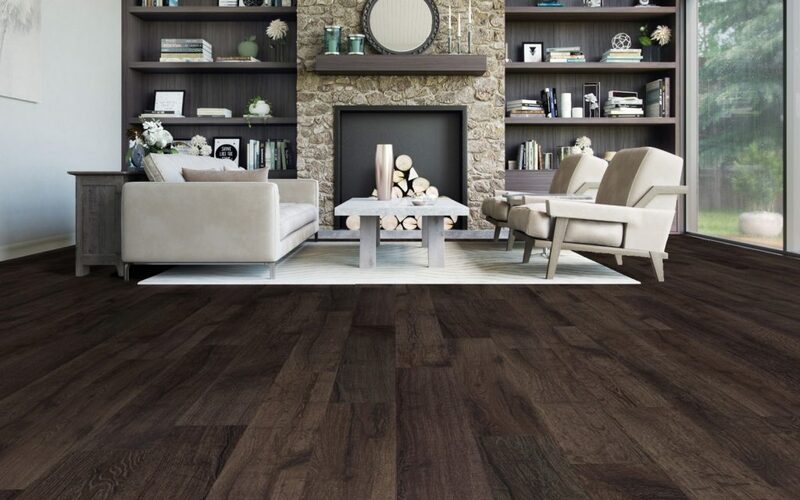 Although dark hardwood is extremely popular and delivers beautiful results, it is not recommended for small spaces as it can make the room appear smaller or even cramped. As a part of the refinishing process, the fun part is choosing a new stain colour for your Vaughan hardwood flooring. Two very popular choices amongst homeowners right now is rich mahogany and dark oak. On the contrary, beware that dark colours do make dust particles more noticeable. If you are interested in refinishing your hardwood floors to bring back its beauty, come on by Chestnut Flooring for more information.